Wrapping up a week of Big Data Platform comparisons. A closer look @ #Cloudera, #MapR and #Hortonworks. As part of the Big Data Platform Distributions week, I will have a closer look at the Hortonworks distribution. Hortonworks was founded in 2011 when 24 engineers from the original Hadoop team at Yahoo! formed Hortonworks. This included the founders Rob Bearden, Alan Gates, Arun Murthy, Devaraj Das, Mahadev Konar, Owen O’Malley, Sanjay Radia, and Suresh Srinivas. 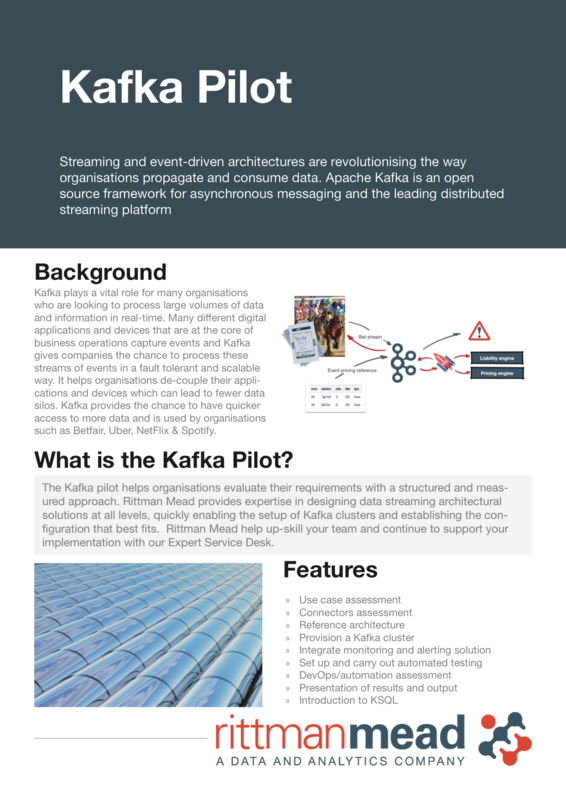 The name … Continue reading "The Hortonworks Connected Data Platforms"
As part of the Big Data Platform Distributions week, I will have a closer look at the MapR distribution. Matt Mills current CEO (ex-Oracle) John Schroeder Executive Chairman & Founder John Schroeder founded MapR in 2009 and served as the company’s CEO until 2016. MapR offers their Converged Data Platform (CDP). 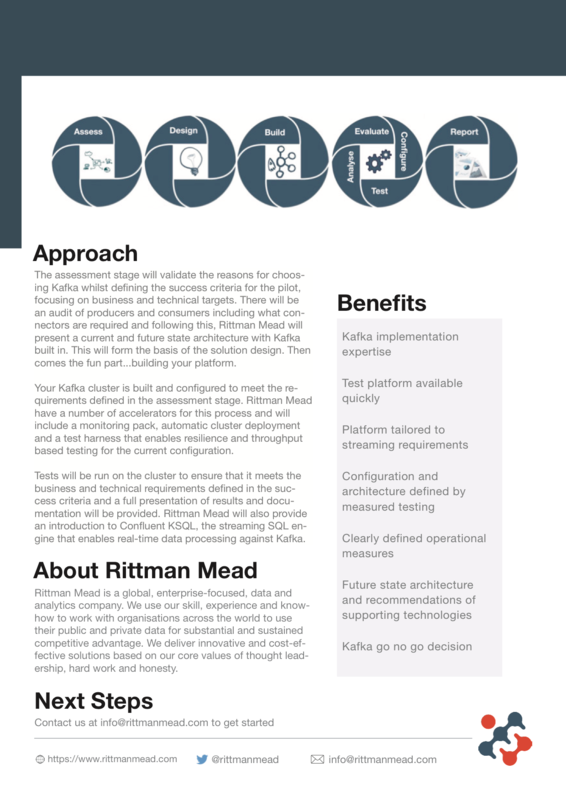 The vision behind this platform is to offer … Continue reading "The MapR Converged Data Platform"